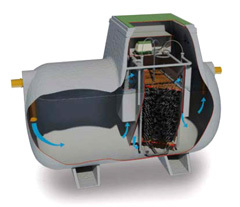 Using a unique peat filter media, Puraflo is one of the highest performing, most reliable wastewater treatment systems on the market today. It has proven itself for nearly 20 years in a large number of U.S. residential and light commercial applications, as well as sites subject to intermittent use or existing sites needing repairs or upgrades. PuraMax® moving-bed biological reactor (MBBR) wastewater treatment system is designed to achieve high-quality effluent within a small footprint. 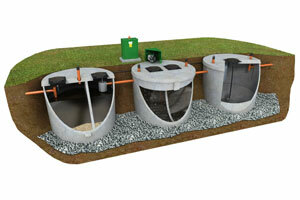 Anua offers fully-packaged Platinum wastewater treatment systems for single-family homes as well as for small communities and commercial projects.